Michele Dobner was born in 1967. 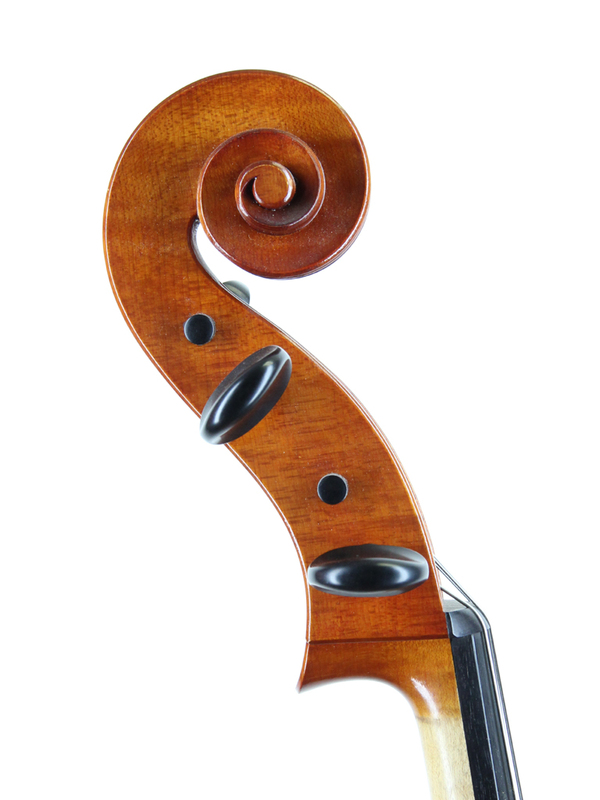 He began studying classical music when he was young, initiating his interest in instrument making. 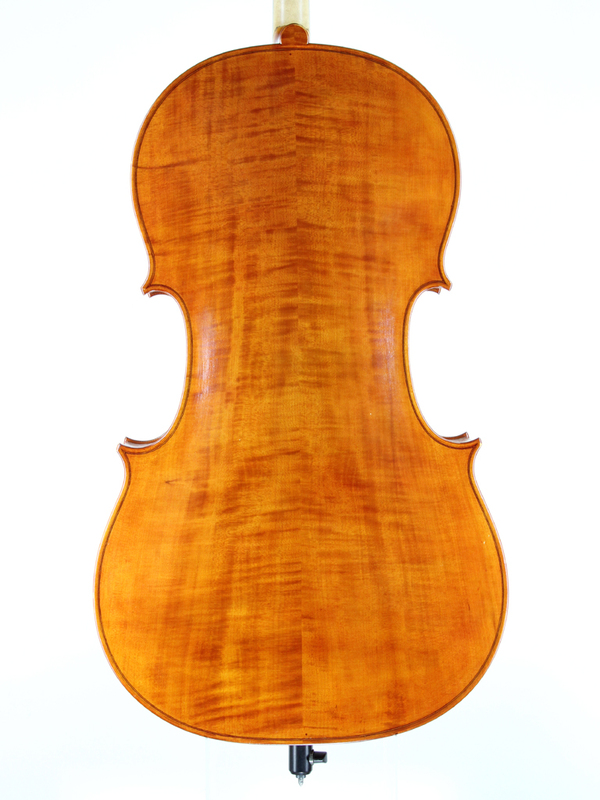 Dobner obtained his diploma from the Milan Municipal School of Violinmaking in 1990. Dobner has participated in numerous national and international competitions, and received honorable mentions for the quality of his craftsmanship. He settled in Cremona where he currently makes and restores stringed instruments. 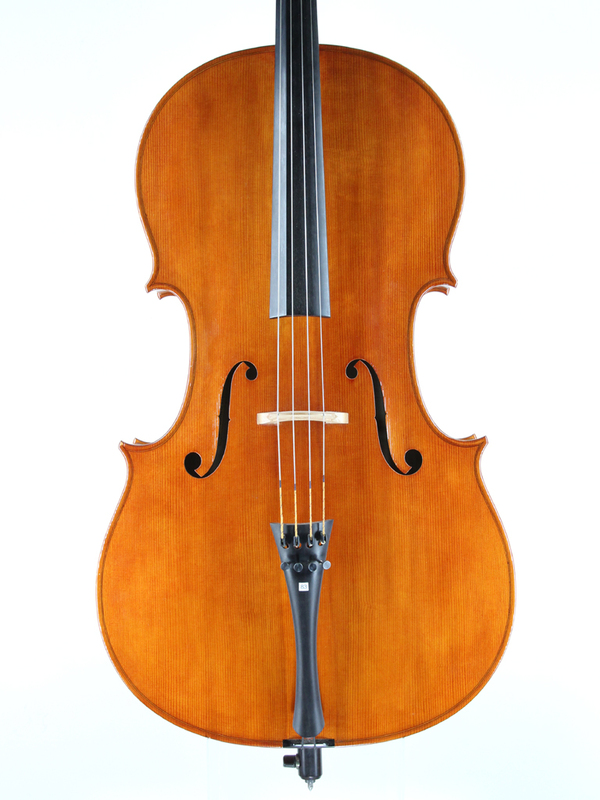 This cello by Dobner has a rich, colorful sound that is resonant and well-balanced. Its varnish is a vibrant orange-brown color. The top is made from two pieces of spruce with medium to broad grain. The back is made from two pieces of maple with medium flame.